Step outside the box. Climb the mountain. See the big picture in HD. More than video, we offer award-winning, results-driven vision and strategy that will take your mission to the next level. 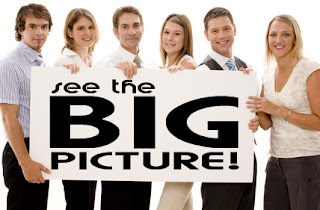 Welcome to the Big Picture! You're here because you have a great story to tell, and told where it will have an impact. Capturing and showcasing great stories is why we exist. Our award-winning company has substantially contributed to the successes of projects with Disney, Walden, A&E, Warner Brothers, HBO and a host of organizations throughout the country. 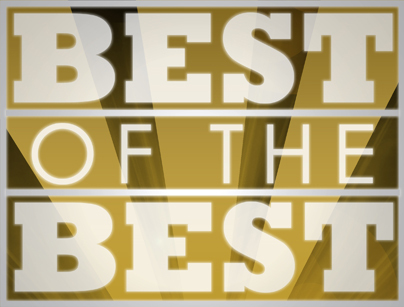 Whether you're looking to revitalize your mission through a big campaign, or just seeking to effectively tell your story through a commercial, corporate mission film, documentary, or important event... your mission deserves "the best of the best." We are here to help you accomplish your objective with excellence, to "take it to an entirely new level." Contact me now for a free consultation. I look forward to hearing from you.